Welcome Moms, Counselors, Teachers, and Coaches…I’m glad you’re here! Do you want to empower kids with the inner confidence they need to succeed? 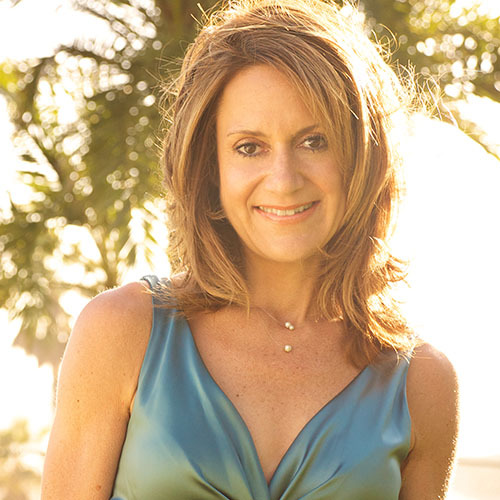 I’m Jill Hope, writer, empowerment coach, inspirational speaker, and founder of I Shine®. As a mother of a teenage son and someone who is passionate about the emotional well-being of our children, as well as a life-long student of personal development, I know what a positive difference a healthy level of inner confidence, self-acceptance, and empowerment can make in child’s life. This is why I created I Shine®, a global empowerment company with a mission to build social/emotional wellness and empowerment in kids. At I Shine®, we’ve designed several unique, innovative, and proven programs that support parents, teachers, counselors and coaches to build inner confidence, resilience, a healthy sense of self, and positive peer relationships in kids and the adults who raise them. We also certify and license facilitators to teach our proven I Shine® Inner Wellness Curriculum, a social/emotional wellness program for kids aged 9-12 and our Powerful Girl Within® Curriculum for Girls, a program that cultivates confidence, self-acceptance, and positive peer relationships in girls aged 11-14. Parents and kids who go through our programs feel more confident, love themselves more, feel more empowered, overcome bullying, and have more positive relationships. If you would like to start building your child’s confidence today, or would like to explore how you can become certified to facilitate kids to develop social/emotional wellness, email us at info@ishinekids.com or call us at (773) 540-7857. And be sure to get your copy of our free training audio “7 Secrets to Building a Foundation of Confidence and Self-Esteem in Kids”. In this training, you will learn some steps you can take right now to strengthen your child’s inner confidence so they can feel ‘bully-proof’ from the inside out.